Providing real-time financing offers from top rated lenders. Completing your purchase with the business. You will need to link your bank account to complete your purchase. 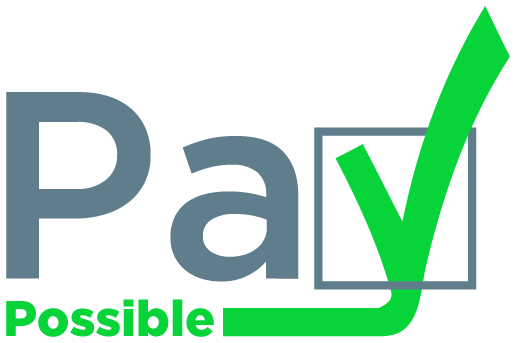 PayPossible provides a seamless transfer from your bank account directly to the business, to complete the purchase of your goods or services. PayPossible will NEVER transfer funds from your account without your consent and verification of your purchase with the business.